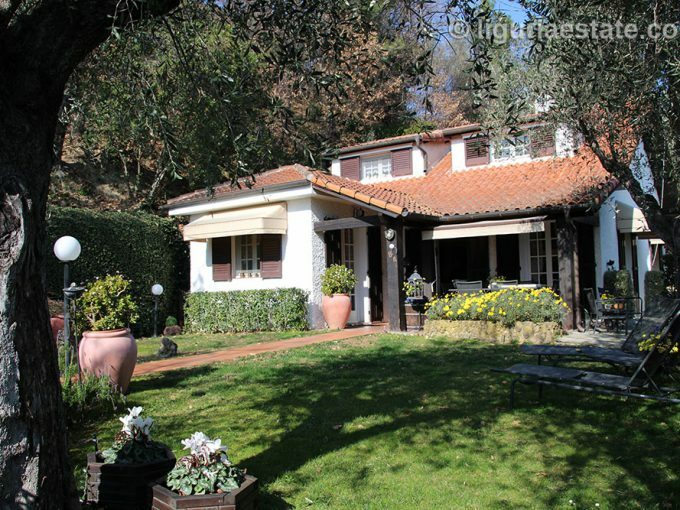 Near Dolceaqua we offer this country house for sale 180 m². An oasis of peace and space with a total ground surface of 3500 m². The house is well maintained and supplied with all the modern comfort. It consists of three bed rooms and two bath rooms. 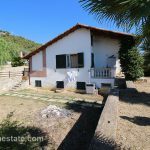 What makes this house even more appealing is the great location and the breathtaking views over the Nervia valley and on the horizon the Mediteranean sea. 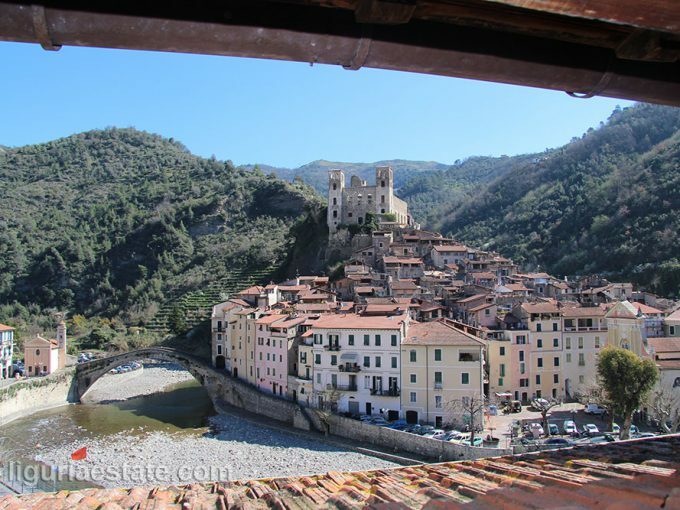 The village of Dolceaqua is breathing the atmosphere of the medieval and is beautifully restored with the typical covered alleys of ancient Italy and on the top of the old town the remains of the proud Doria castle. It is divided in two by the river Nervia and is connected by a beautiful medieval arched bridge. Dolceaqua is a vibrant village with several nice bars and restaurants.